Do you have high cholesterol? It’s very common. According to the Centers for Disease Control and Prevention, 73.5 million adults in America (31.7%) have high low-density lipoprotein, or LDL. Further, less than 48.1% of adults who have high cholesterol are doing anything to lower it. LDL – Anything above 100 mg/dL is considered above normal, and values around 190 mg/dL or above are considered very high. Alright, so how can we improve these numbers? If the odds are one in three of us has high cholesterol, and half of us either don’t know about it or aren’t doing anything about it, how can we take charge of our lives? Let’s get into the nitty gritty. Diet – Cardiovascular disease risk associated with high lipid profiles are partly the result of eating too much, and are often secondary to weight gain. Body Weight – Excess fat in the waist is indicative of higher triglyceride levels and elevated cardiovascular risk. This visceral fat, or fat around your organs, puts stress on your heart. Activity – Exercise training is linked to higher amounts of HDL, in your body. Age and Gender – An uncontrollable risk, men over 45, and women over 55 are at increased risk for elevated cholesterol. 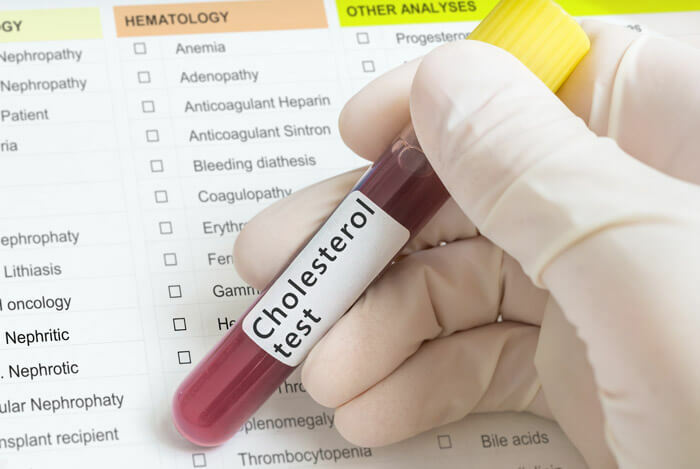 Genetics – Another uncontrollable one, if your family members have high cholesterol, you may be at higher risk as well. While age, gender, and genetics are out of our control, we can do a lot still to improve our cholesterol levels, especially through diet. 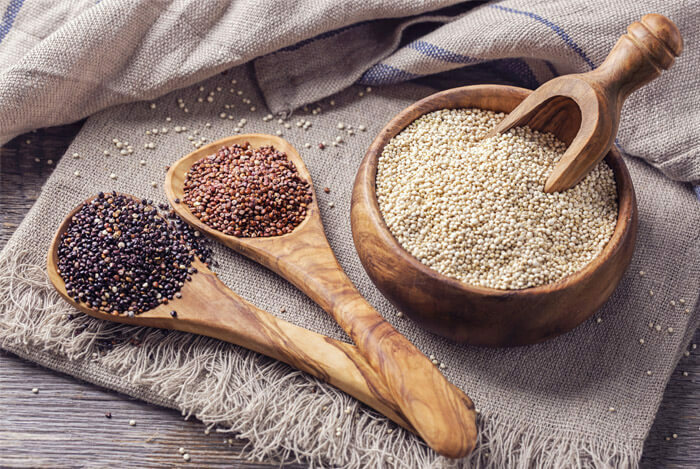 I glazed over several benefits of fiber on my discussion about Quinoa. We all know by now that fiber is good for you. But what does it do, specifically, with regards to removing cholesterol from our bodies? There are two types of fiber. Soluble fiber mixes with water and helps to slow digestion. This is the fiber found in vegetables, and fruits. Insoluble fiber is found in bran and whole grains, and it adds bulk to stool and helps with passage. Research shows that upping your daily fiber intake by just 5 to 10 grams a day can lower cholesterol by around 15%. That’s one large apple. You can do that. 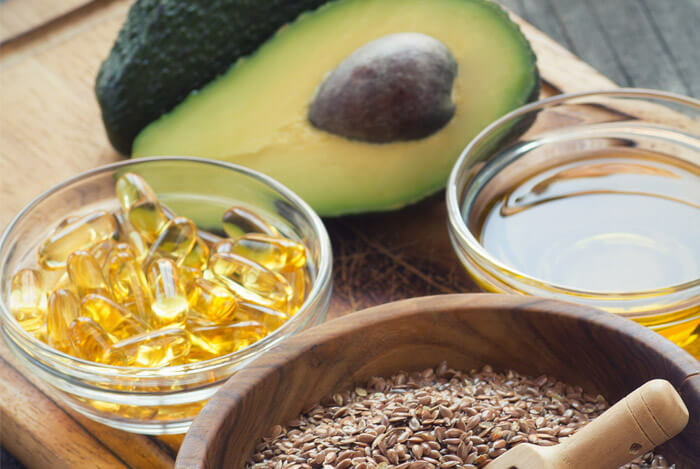 I’ve mentioned Omega 3 fatty acids time and time again, including in my discussions on both high fat foods that are good for you, and signs that you need more fat in your diet. 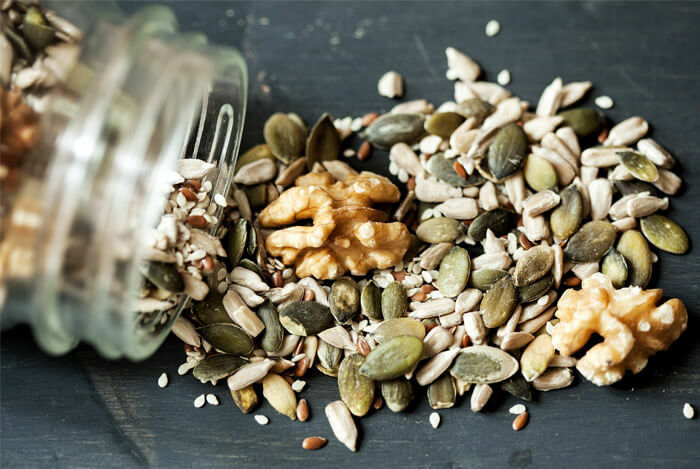 While the benefits are numerous, including aiding in brain development, cognitive function, preventing Chron’s disease, helping arthritis, and many – the benefit we will focus on is that Omega 3 fatty acids are a key source of HDL cholesterol. A study posted in the Journal of Metabolism explained that Omega 3 supplementation increased HDL levels in patients with genetic hyperlipidemia (elevated fat levels in the blood). Remember, this is the good cholesterol people! We want high levels of this in the blood. 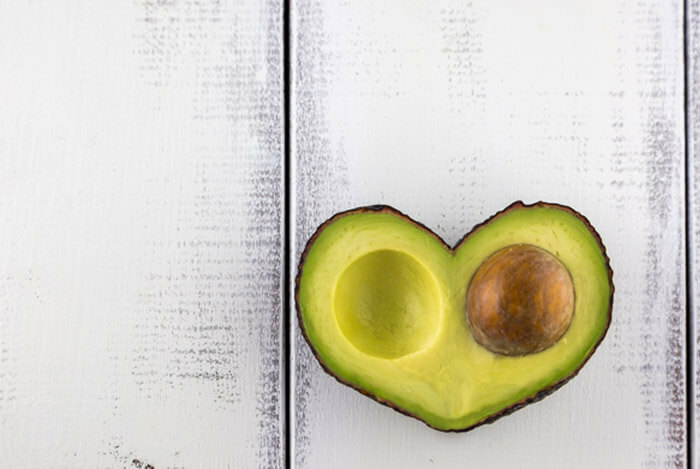 I have a full on discussion about how much avocado you should eat in a day, and what the benefits overall were, but the most relevant one for our discussion is that avocados are high in monounsaturated fats, which act similarly to polyunsaturated fats in that they help lower bad cholesterol and keep the heart healthy. Monounsaturated fatty acids, also known as “MUFAs” have many benefits to the cardiovascular system. MUFAs lower overall LDL levels, raise overall HDL levels, and decrease triglyceride levels. Further, studies show that diets high in MUFAs and PUFAs (polyunsaturated fatty acids) can be used to combat cardiovascular disease risk. I always stand by the healthy route, but if all else fails, research and development in the area of cholesterol lowering drugs is far advanced since the days of yore.You may want to discuss these with your doctor as well. What’s your take on moderating your cholesterol levels? Have anything else you’d like to share? Let me know in the comments below!